As 2018 enters into Q2, brokers are saying the time is ripe for owners to sell, and for buyers to find good-quality brokerage boats—if they’re willing to pay a reasonable price. “Sellers who are realistic and have a yacht that’s properly priced, properly maintained and properly located, I think they’re going to be surprised at how fast their boat would sell,” says Kevin Merrigan, president of Northrop & Johnson. 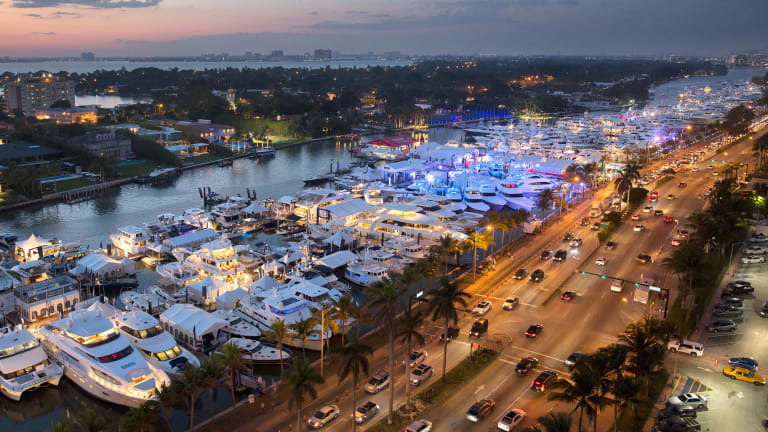 A number of factors are converging to create what some brokers are now outright calling a yacht-seller’s market, in a turnaround from the years after the Great Recession, when buyers were in control. 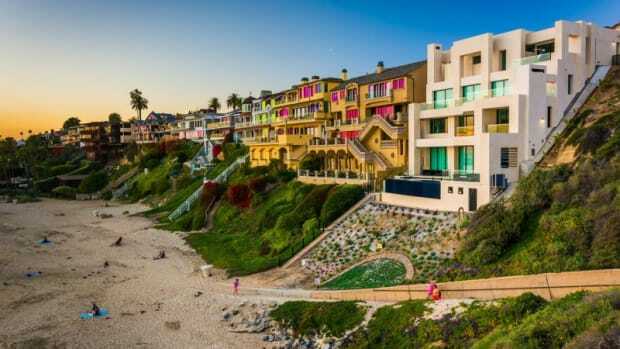 Generally speaking in the U.S. economy, there’s the sky-high stock market, leaving buyers flush with cash and closing deals fast. There’s also incredible optimism among U.S. shoppers: The Consumer Confidence Index hit a 17-year high as this article went to press. >Know the fundamentals of seamanship. CLICK HERE to brush up on the essentials of safe operation of any watercraft—from dinghies to superyachts. 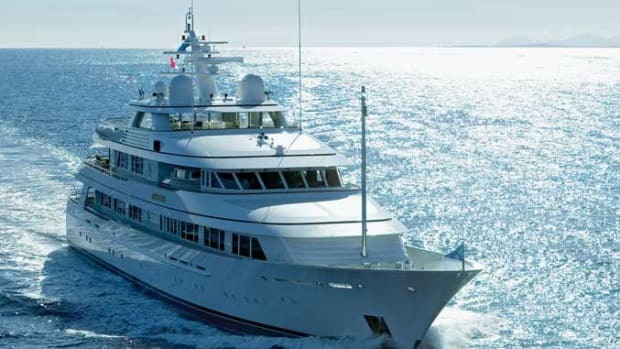 Those broad economic trends are happening at a time when brokerage-yacht inventory is low. 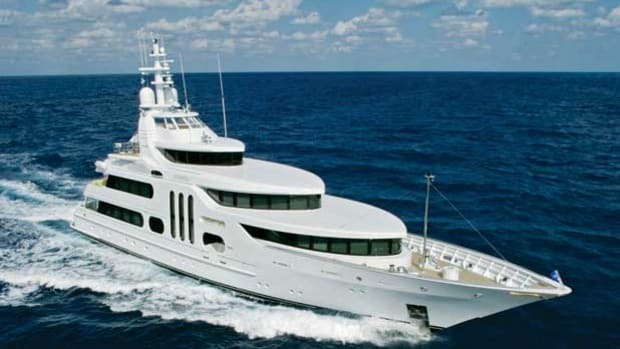 During the Great Recession, many boatbuilders scaled back or stopped production altogether, which means there are fewer 5- to 7-year-old yachts than usual coming onto the brokerage market now. Plus, yacht owners who had to get out of boating for financial reasons after the crash are already out. That means sellers entering the market today typically aren’t in a rush to make a deal, and can price their yachts at true value instead of advertising them as a steal. That’s not to say that there are no brokerage yachts available. It’s just that the majority of sellers right now are not, well, desperate. 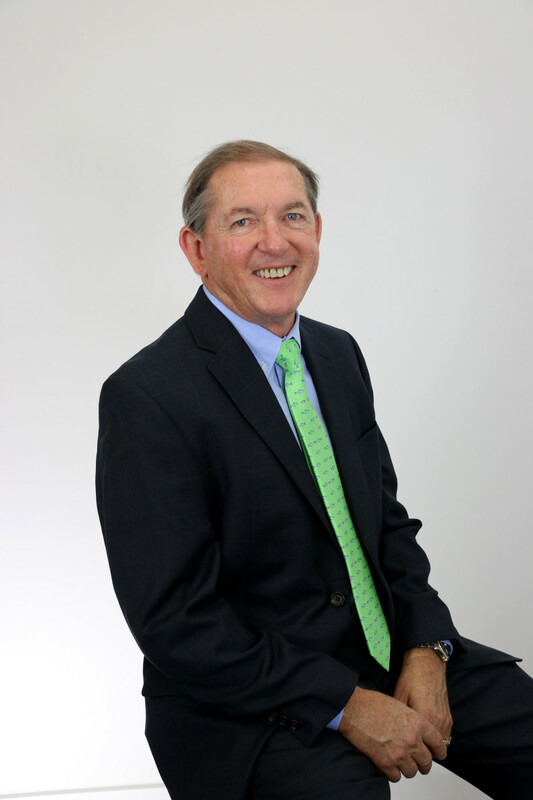 During and after the recession, Merrigan says, yachts 130 feet and larger could stay on the market for three to five years. Nowadays, that timeframe is six to 12 months. 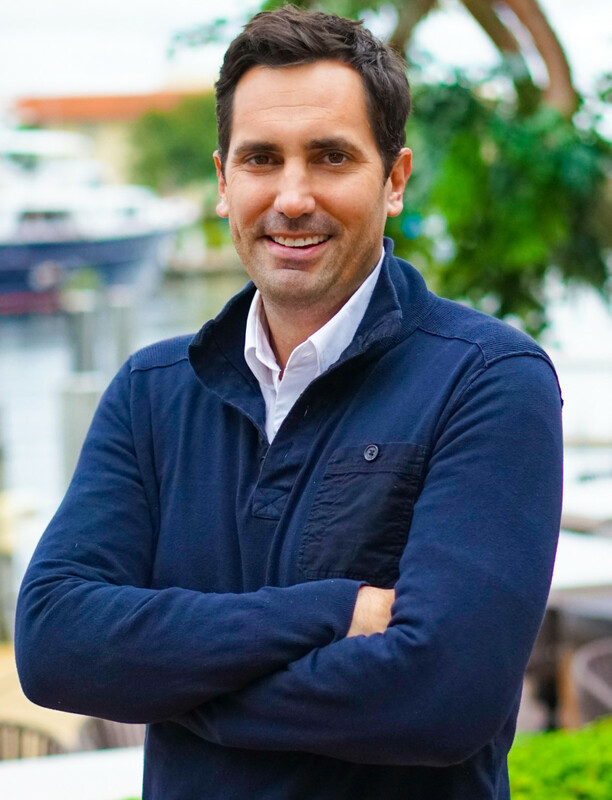 The trend of sellers gaining control extends to boats of all styles and size ranges, from express cruisers to superyachts, according to Denison and Paul Flannery, who is president of the International Yacht Brokers Association and director of sales at SYS Palm Beach. That trend is especially pronounced right now in the market for power and sailing catamarans, Denison says. Hurricanes Jose, Irma and Maria wiped out entire charter-catamaran fleets in the Caribbean and Virgin Islands, and those owners are flooding builders with orders as they look to replace their rides. 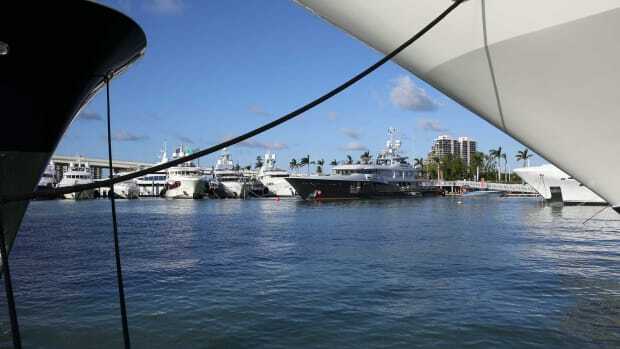 Catamaran sales were strong at the Fort Lauderdale International Boat Show in October, and there’s no sign of slowing as insurance companies continue to cut checks for boats considered a total hurricane loss. “They’re gobbling up boats in that market, so you have an even more dramatic shortage of boats,” Denison says. 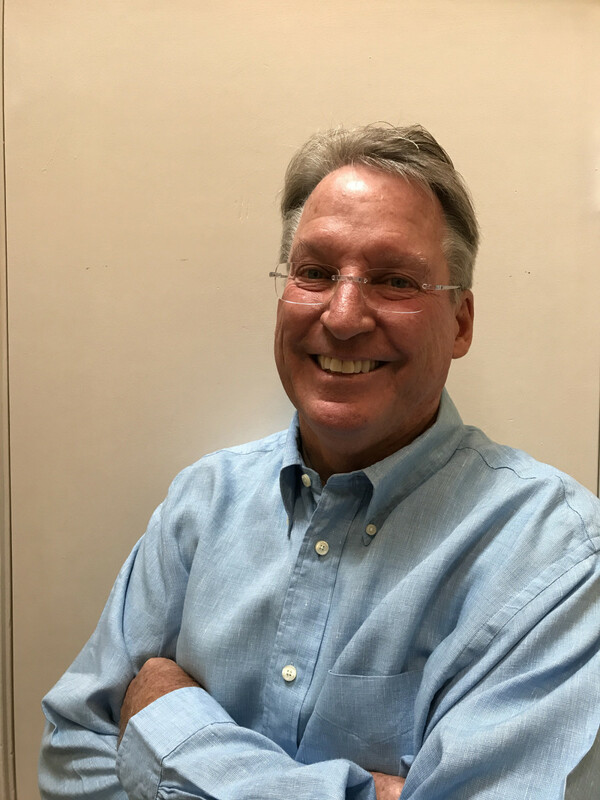 Flannery says the IYBA’s recent push for legislation about foreign-flagged brokerage yachts could help to ease the inventory crunch. 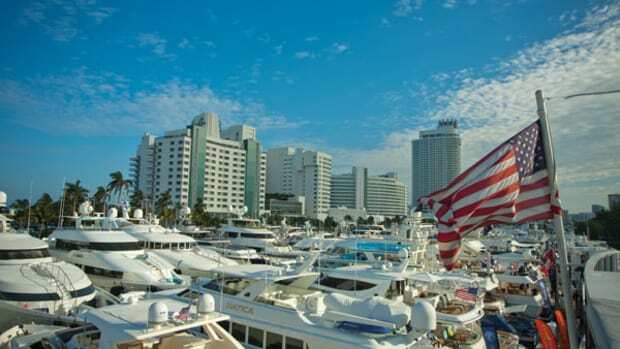 Right now, it is illegal for U.S. residents to buy—or even step aboard with a broker and tour—a foreign-flagged brokerage yacht in U.S. waters unless the seller first pays an import tax. 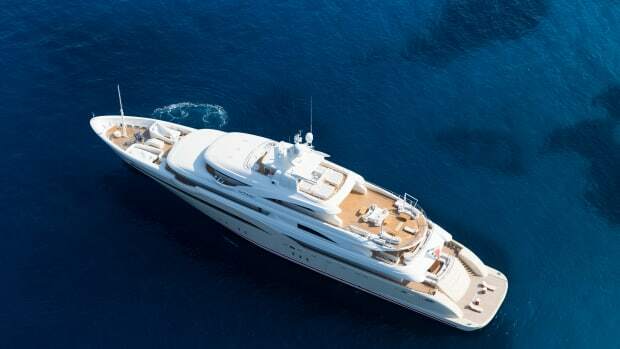 Sellers who want to avoid that tax simply keep their yachts out of U.S. waters, further reducing the number of vessels for American buyers to browse. 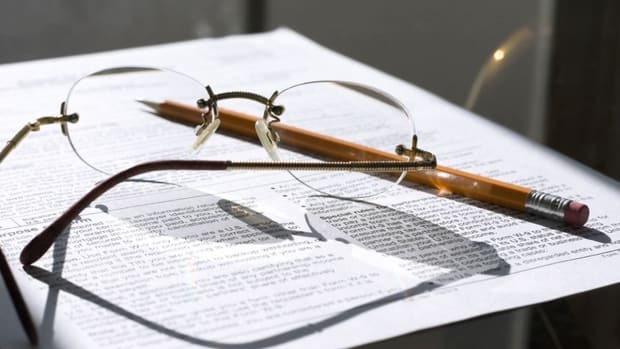 The IYBA has been lobbying for “deferred importation” legislation that would let sellers wait to pay that tax until after an American buyer is found. 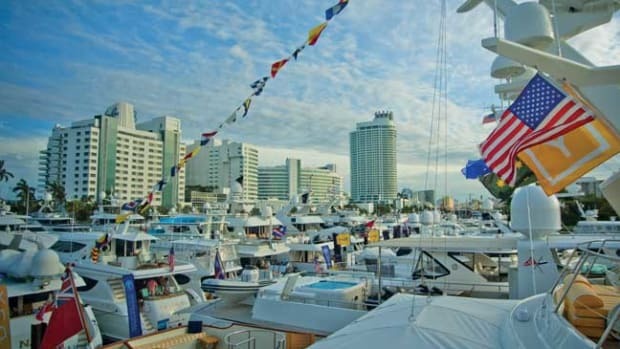 The IYBA says that if the legislation were enacted, more foreign-flagged brokerage yachts would enter U.S. waters, adding to available inventory on the docks. Flannery says he feels “hopeful” that the U.S. Congress will pass the legislation early this year. “They may make it retroactive, back to the first of the year; they may enact it for the beginning of the fiscal year for 2019, which would be July 1, but I would anticipate that it will be passed—and it will open $2.4 billion worth of foreign-built, foreign-flagged yachts for sale to U.S. clients in U.S. waters,” he says. 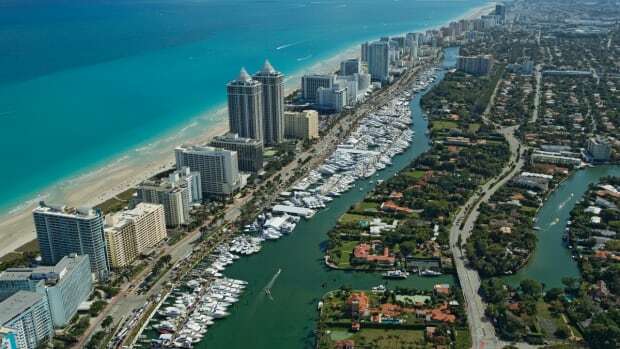 For buyers who can’t find what they want on the brokerage market right now, he says, that type of influx could be a boon.